Totally agree!! 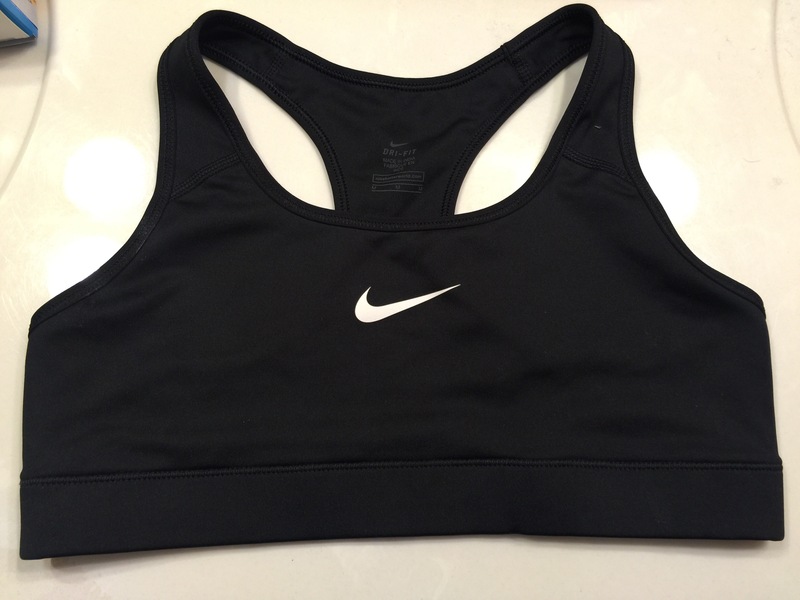 A good sports bra is a must, no matter what sport! !